How long has it been since I've left a post? The problem is, after 13 years we decided it was time to get a new computer; things were taking so long to do. We took the plunge, bought a new computer - and it's sooo hard!!! It's taking me ages to get used to it - it was at least 3 agonising weeks before I got Solitaire up, and then it was a re-vamped high tec version which I have to wear glasses to see! Anyway, I'll see how I get on. Then, as an idea for Christmas I got Mellodian man Alan to make me some bobbins (he's a wood-turner too) which I put ribbon round. I liked them so much that I'm ashamed to say I kept most of them for myself! Then there's Elfie, who I made to sell at a Christmas Fayre. As I was attaching her ears Jonathan said "you won't want to sell her, will you". "Oh yes I will", I replied. But that night I woke up and started imagining her unloved and thrown in a cupboard somewhere. I took her to the Fayre and kept her under the table. When I got home Jonathan called out from the sitting room "Have you brought Elfie back home?" 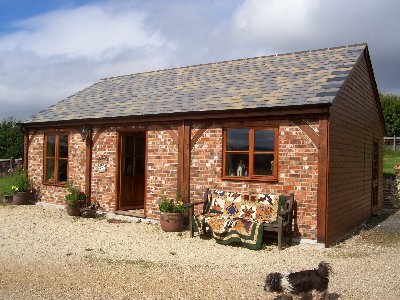 Elfie's home - but I can't get the picture up so you'll have to take my word for it! Then we finally go our tree up 2 days before Christmas! And I just have to show the Christmas Doves my friend Jacqui gave me - she gave me some last year too so now I have an exaltation of Doves!! 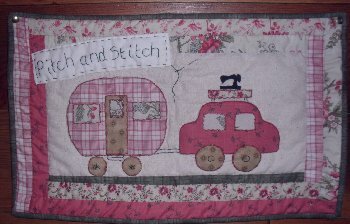 Today I made a start on our 2013 schedule - just have to hear back from the tutors that the dates suit them - we have some really good workshops including weekend ones - so quilters can come in their caravans and sew all weekend. I`m trying to change my blog background. Its a nightmare as I can`t remember how I did it before. Lovely pictures. I don't think I can help....I can't remember either. Don't you just go into 'design' and go from there? I just used a standard background - not customised. Couldn't do that.